New Delhi : The government on India on Wednesday said that it expects an 'immediate and safe return' of Indian Air Force pilot in Pakistan's custody. In a demarche, India also lodged a strong protest at what it called an "unprovoked act of aggression by Pakistan", saying its jets targeted military installations in India. A day after India's Air Strike on target terror camps in Balakot, the fighter jets of the two countries engaged in an air battle. 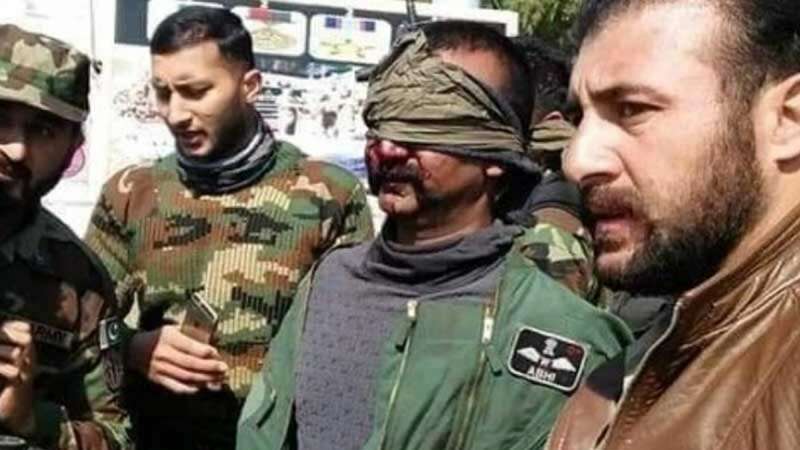 Pakistan later posted a video of the Indian Air Force pilot whose MiG-21 jet had crashed after shooting down a Pakistani aircraft. "India also strongly objected to Pakistan's vulgar display of an injured personnel of the Indian Air Force in violation of all norms of International Humanitarian Law and the Geneva Convention. It was made clear that Pakistan would be well advised to ensure that no harm comes to the Indian defence personnel in its custody," said New Delhi in its demarche.